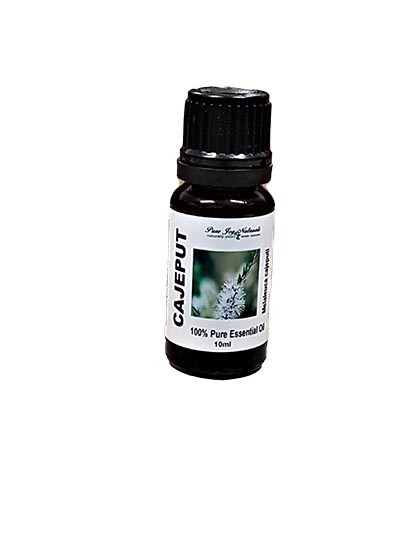 Cajeput 100% Pure Joy Naturals essential oil is also known as White Tea Tree. The name Cajeput is actually the Indonesian word for ‘white wood’. 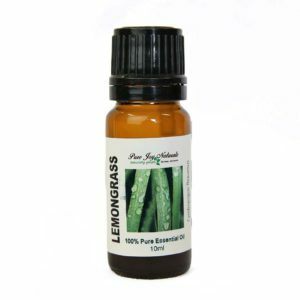 This camphorous essential oil is part of the Melaleuca family and is used much in the same way as its cousin, Tea Tree. Fresh and Uplifting and a must have for treating colds and flu. (Essential Oils Natural Remedies, Althea Press) This would be an excellent oil to use in your diffuser. Add 4-5 drops to your diffuser and “Just Breathe”. Description / Color / Consistency: A thin, colorless to pale yellow clear liquid. 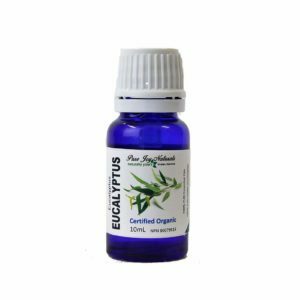 Aromatic Summary / Note / Strength of Aroma: Cajeput Essential Oil has a fresh, camphorous aroma resembling the combined fragrances of camphor, rosemary, and cardamom, with a slight fruity note; a middle note with a medium strength aroma. Blends With: Cedarwood, Clove Bud, Labdanum, Origanum, Rosemary and Thyme. Product Abstract: Cajeput is a small tree with a soft, thick, spongy, ash-colored bark and scattered branches, with the slender twigs often drooping like the weeping willow (Salix babylonica). The leaves are from 3 to 5 inches long, and very aromatic when bruised. Cajeput being the Indonesian for ‘white wood’, it is part of the Melaleuca family and is used much in the same way as its cousin, Tea Tree.